Macau Nutrition provides high quality PharmaFreak sport nutrition. 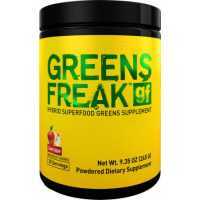 PharmaFreak Green Freak Super Green is the most complete recipe. 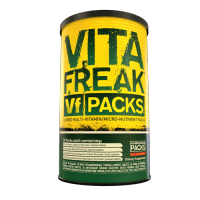 To help support optimal health..
PharmaFreak Vita Freak Packs are engineered to provide your body with the absolute highest-quality v..